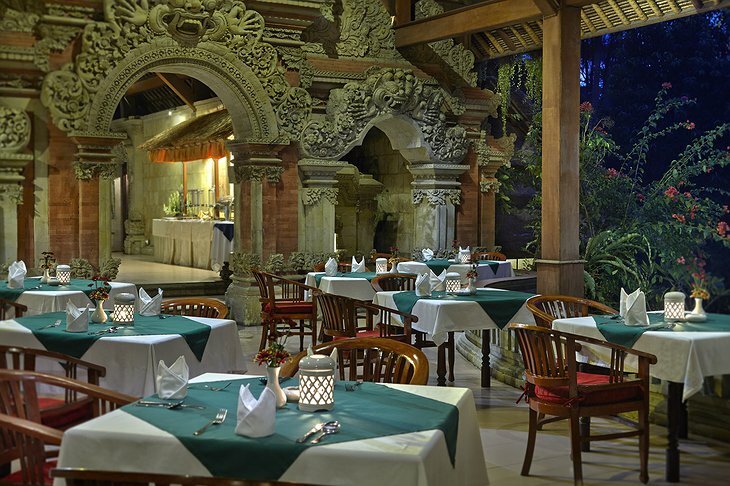 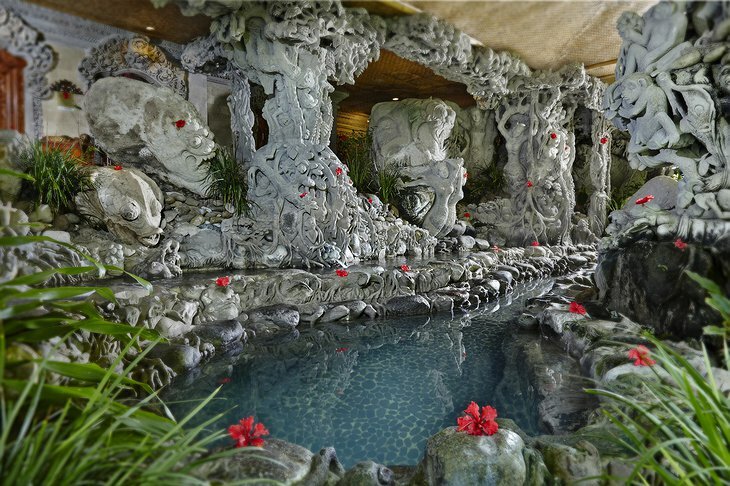 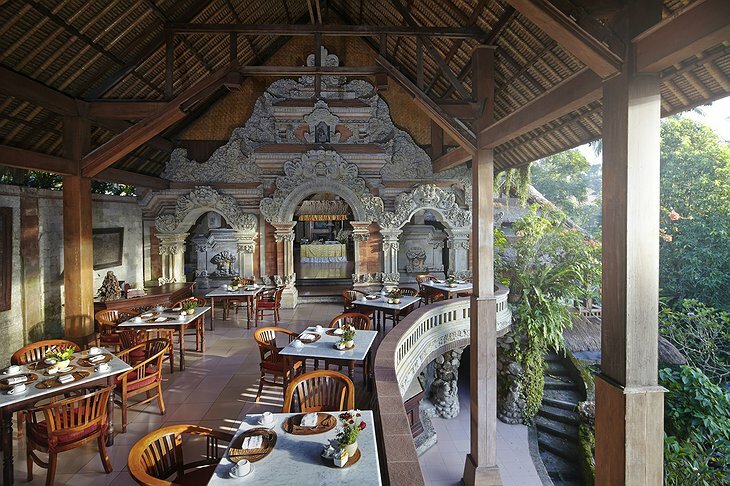 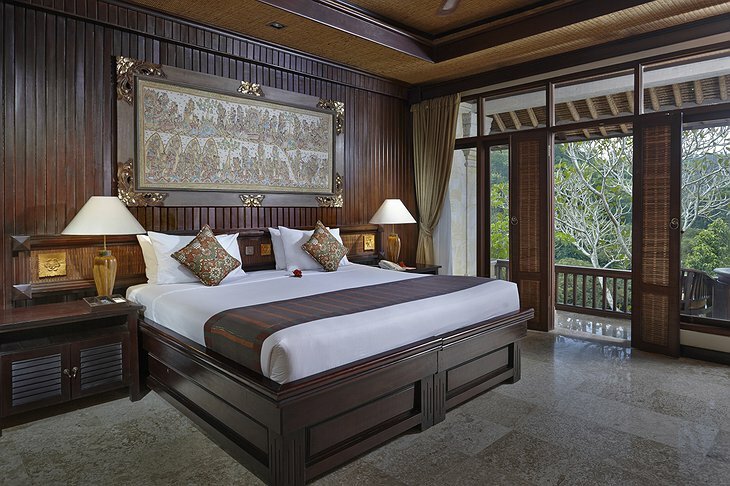 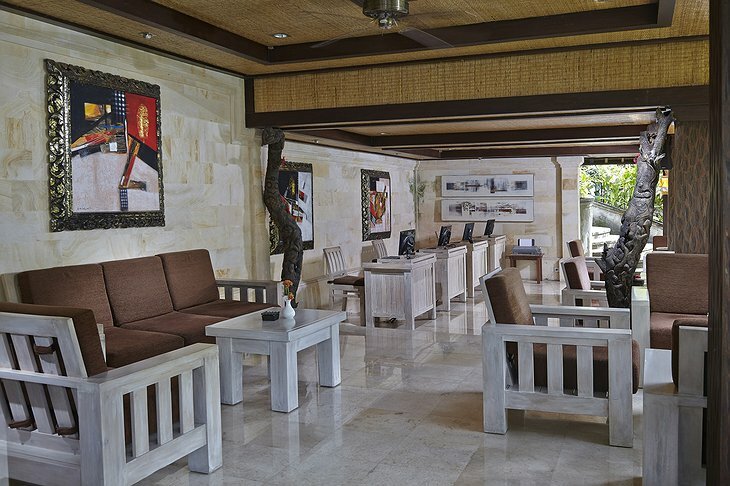 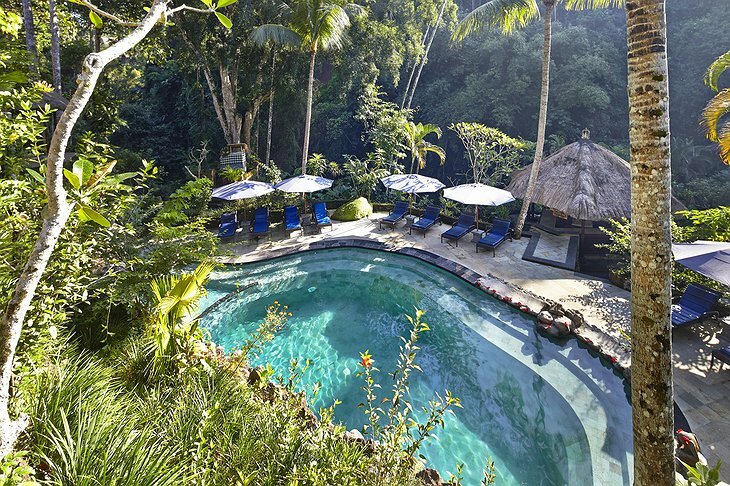 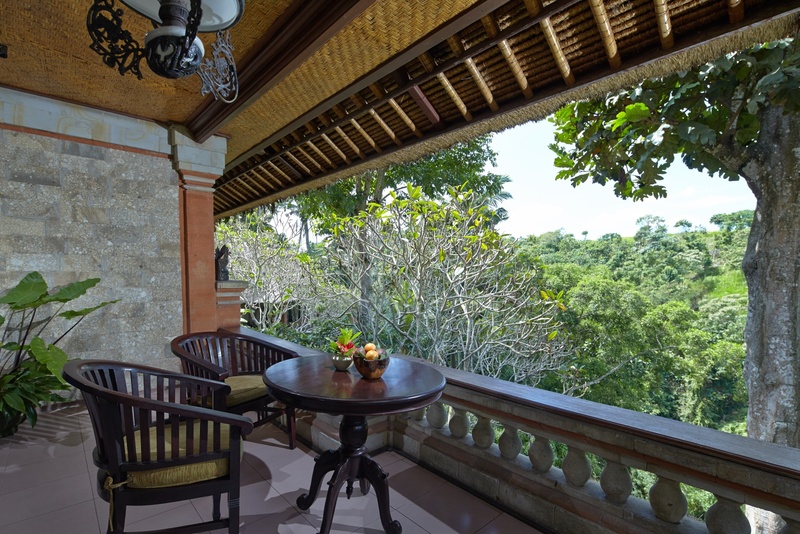 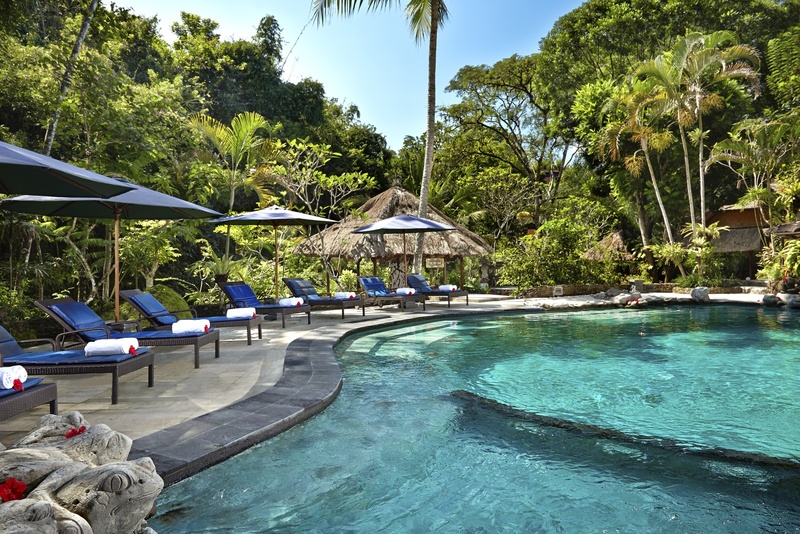 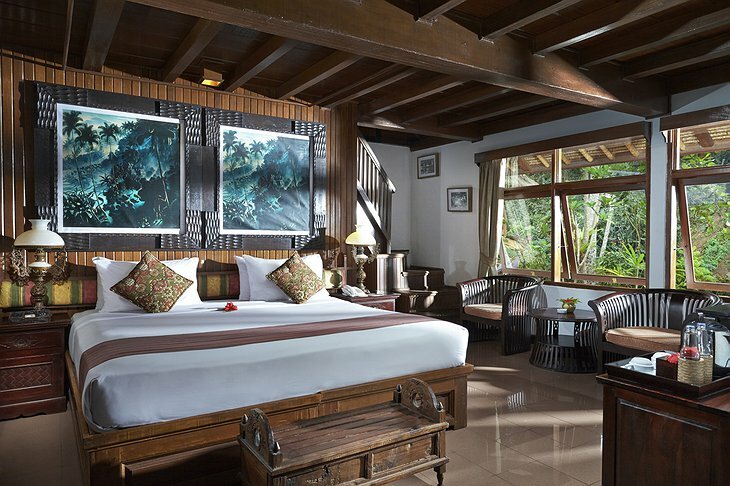 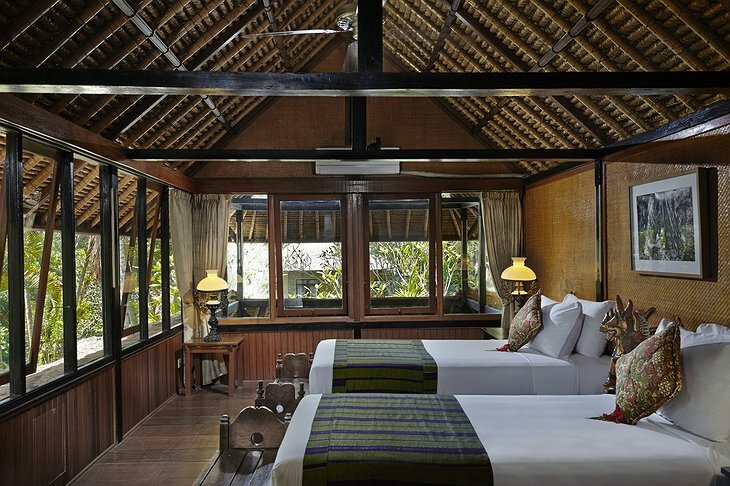 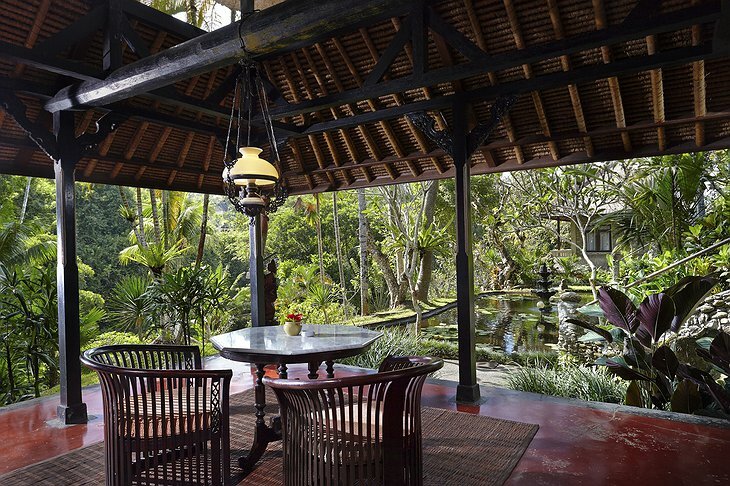 Hotel Tjampuhan & Spa calls the ravishing ravines of Bali its home. 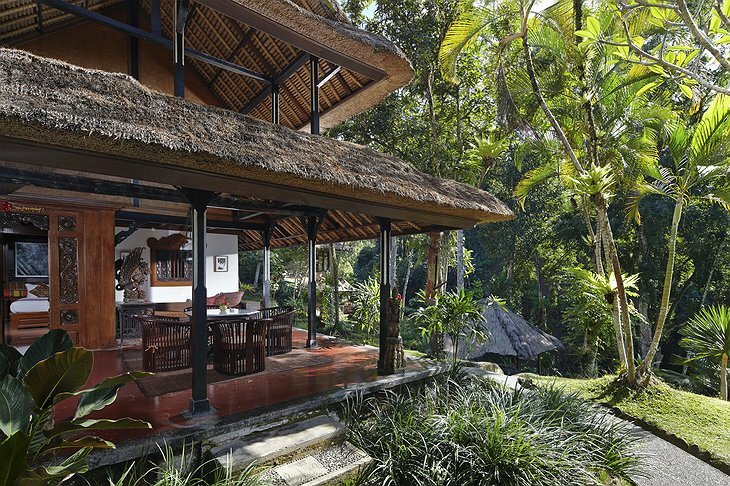 Nestled among the foothills of Ubud, the accommodations are an artful blend of German-inspired luxury amid a pristine monkey forest. 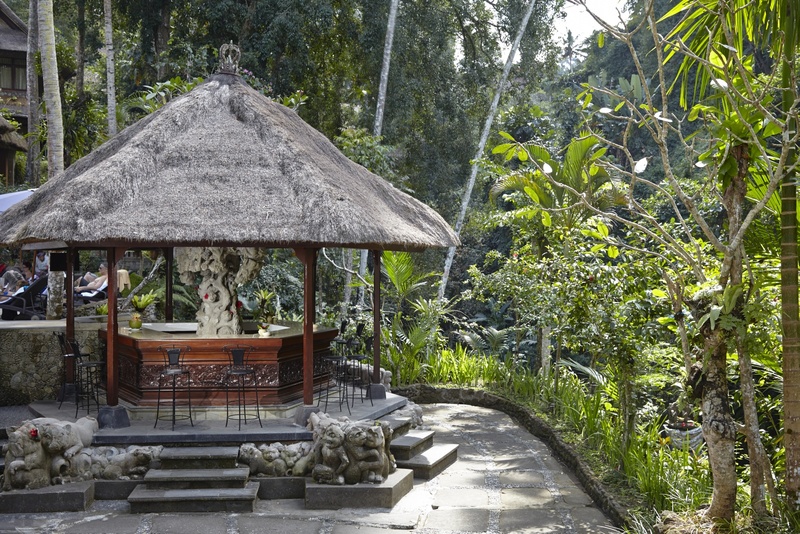 This historical reserve is home to the Temple of Death, but a relaxing massage in the hotel’s spa will set your worries at ease. 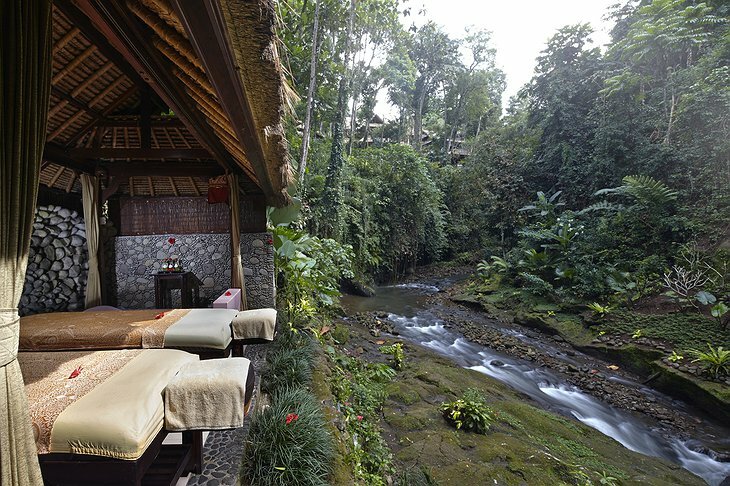 The Tukad Yeh Wos Kiwa and Tukad Yeh Wos Tengen rivers provide a captivating testament to the naturally wonderful array of scenery in Bali. 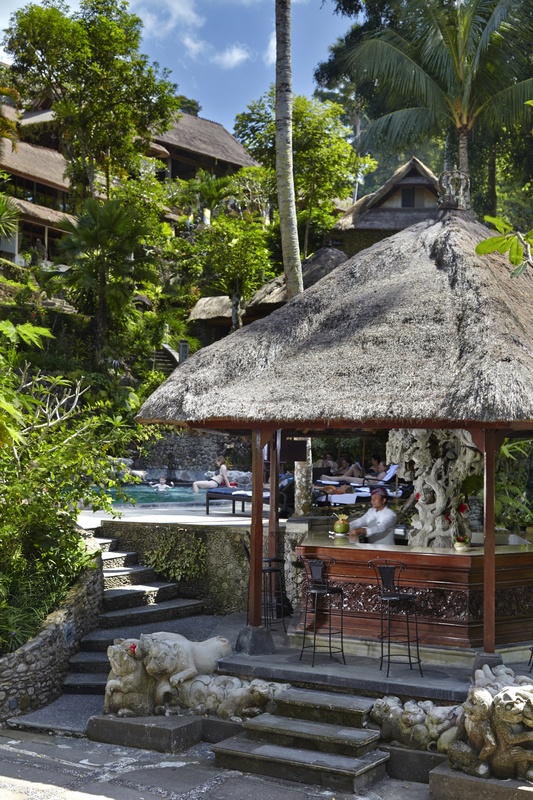 Here is where you can witness the traditional and vibrant Tek Tok dance and then relax in the comforting serenity and seclusion of the lush greenery and dramatically ornate hotel rooms. Unleash your inner explore by sleeping high above the Balinese beauty and delve into the wonder of herbs and plants that are only found here. This hotel offers just the right amount of peace and quiet from the hustle and bustle of the daily grind in the rice paddies.